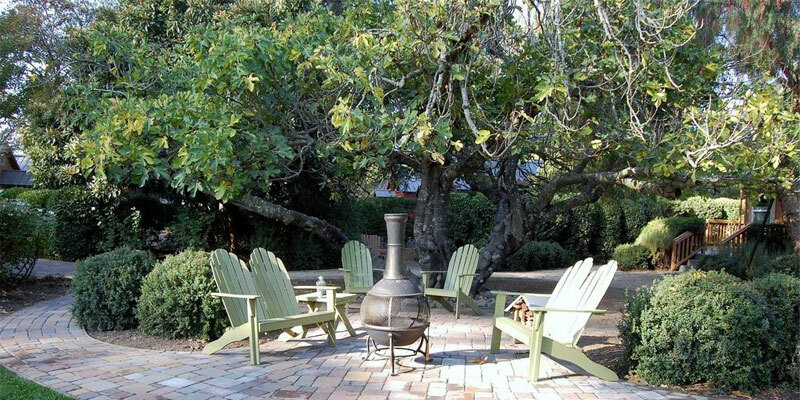 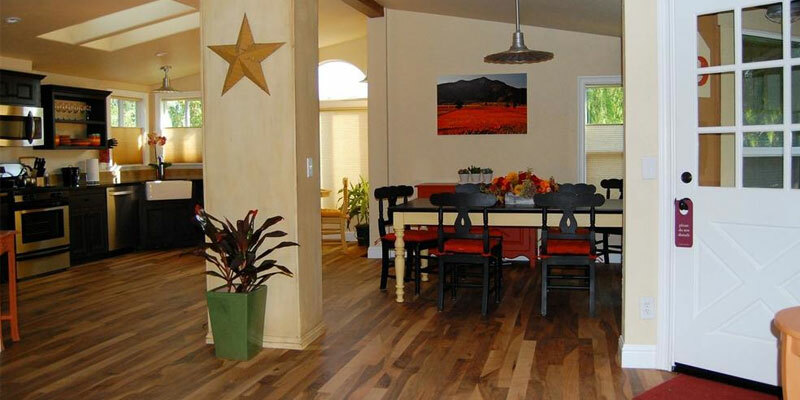 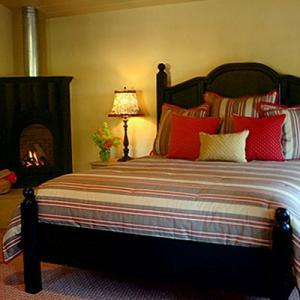 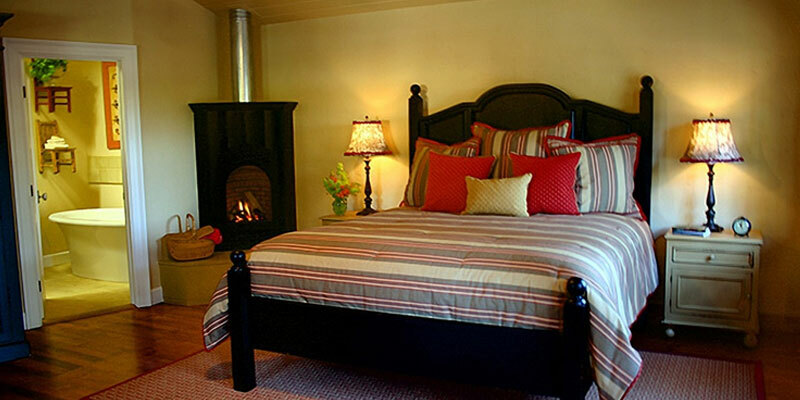 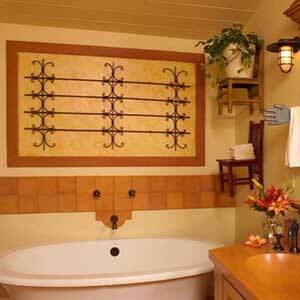 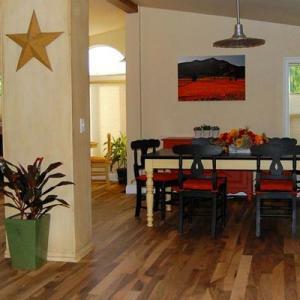 The cottages of Napa valley offers privacy, romance, and comfort in the heart of the Napa Valley wine country. 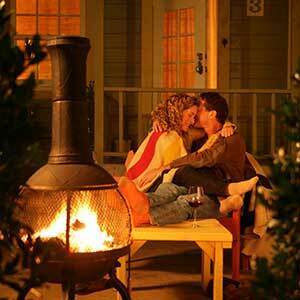 Sip a late night glass of wine around your cozy indoor fireplace, or cuddle up outside in front of your own wood fire. 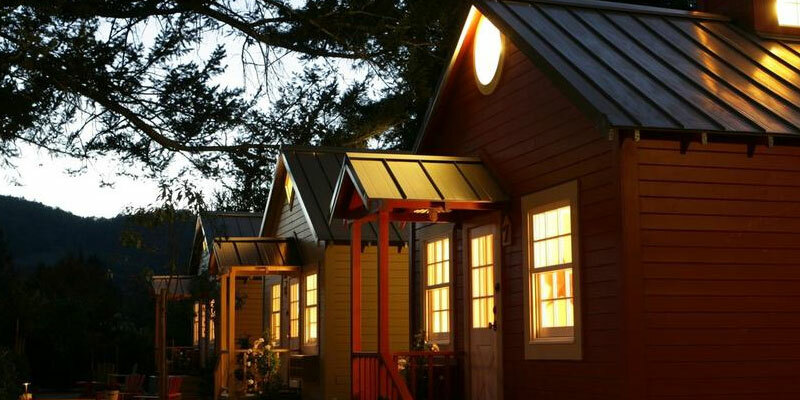 Sleep in as late as you want then roll out of bed to freshly brewed coffee and delicious pastries delivered to your front porch from our local Bouchon Bakery. 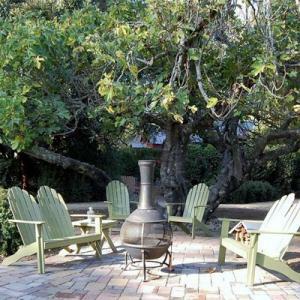 Come, relax in your own private corner of the Wine Country: There is no other place like this in the Valley. 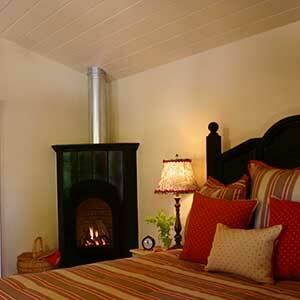 Relax with a glass of wine by your private fireplace for a romantic evening with someone special. 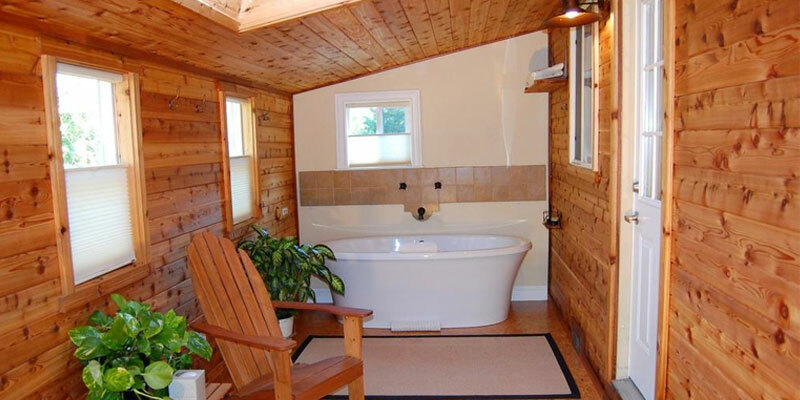 There are king sized beds in every cottage and feature vaulted ceilings, heated bathroom floors, and a gas fireplace. 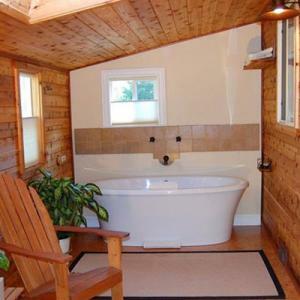 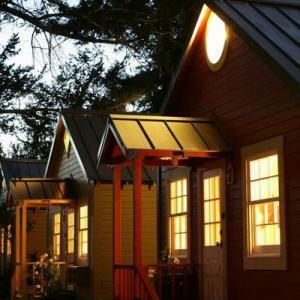 These cottages a luxurious bathroom with Air jet BainUltra tubs and separate walk-in shower, a kitchenette, and outside is your own wood-burning fireplace.